Want to come on a build? Southern Cross Sheds Darling Downs for all kits, builds and council for Toowoomba, Warwick, Oakey, Dalby, Crows Nest and Gatton. 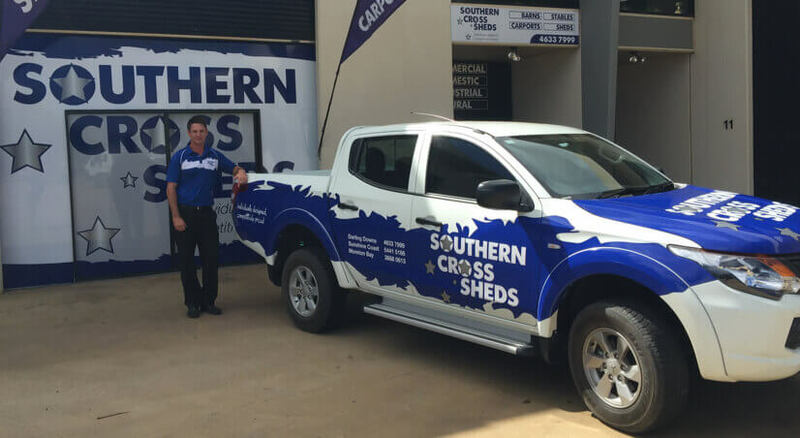 We use local QBCC licensed builders from the Toowoomba area to erect our sheds and patios. Please contact Grant on 07 4633 7999. Unit 10-11/15 Gardner Court, Wilsonton. For all your shedding needs on the Darling Downs, Toowoomba, Dalby, Warwick, Gatton, Crows Nest and surrounding areas. We have expansive experience throughout Queensland building Domestic sheds, Industrial sheds, Patios, Carports, Aircraft Hangers, Covered Arenas, Stables and American style Barns. 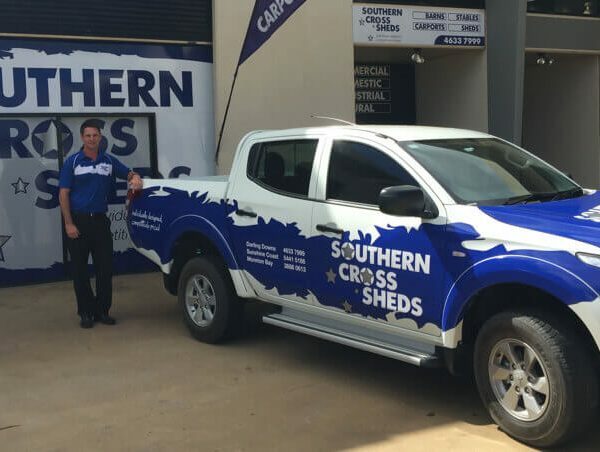 Why build with Southern Cross Sheds? If you are in the market for a Domestic sheds, Industrial sheds, Patios, Carports, Aircraft Hangars, Covered Arenas, Stables or American style Barns. Do yourself a favour and talk to the team with all the answers, local building knowledge, and a proven long term presence in the building industry. How many PA doors required? Copyright © 2019 Southern Cross Sheds Pty Ltd. All Rights Reserved.